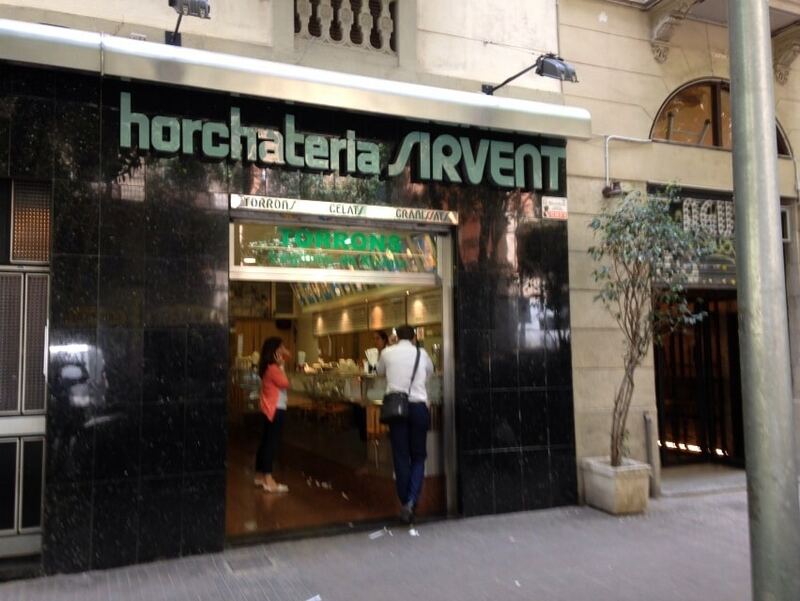 These Horchateria Sirvent de Barcelona continue with articles followed by summer, and in today’s article we are going to teach to Oreo cookie ice cream. The original ice cream Oreo cookies allows us all, from the largest to the smallest being a very innovative and let your imagination. And what better way to make your imagination with the food, and ice cream are a perfect dessert to let us go. 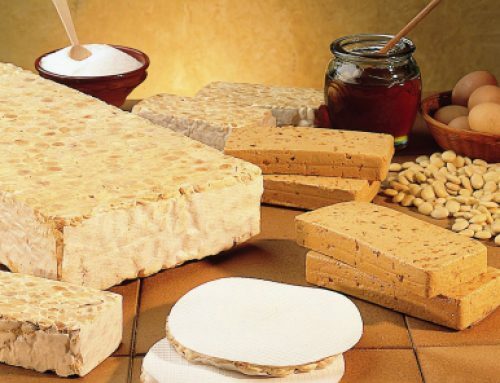 In the previous article, we show you make homemade ice cream wafers , is that we’ve all been tempted to go for a good ice cream with wafer cookie good ice cream, but laziness have not gone to any ice cream. 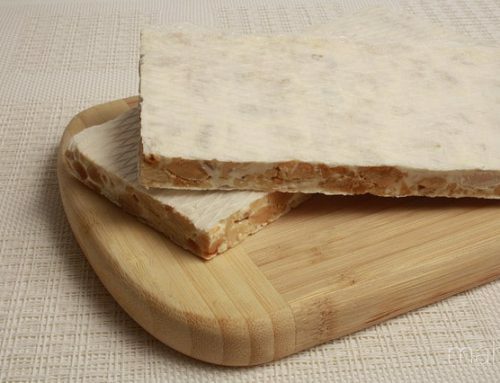 With the recipe wafers previously published, that shall be much easier, it will only need you to do your waffles cookie to your liking, and followed fill of your favorite ice cream, and ice cream today, ice cream Oreo Cookie , will end up being a favorite. on the other hand, it is true that perhaps right now you are thinking, but if we are in February, is still ‘winter’ … but why is winter should allow us to good ice cream and its wafer? The answer is clear: NO! 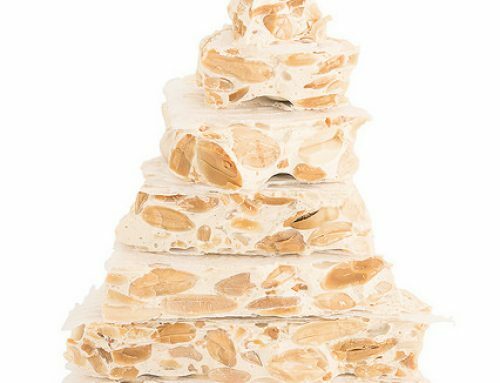 Moreover, the recipe will still hung on our website for a long time, like our delicious recipes of candies, such as: How to make crispy chocolate nougat How to make soft almond nougat or How to make almond nougat. With this post we will explain how you can make a good ice cream Oreo cookies in your own home, yet with this article summer, we will change the current line of recipes, nougat, or cakes candies now They will be ice cream, milk shakes, and some others (such as ice cream wafers previously published) surprise will have to discover in the following publications. Before starting the recipe, and the explanation of how the ice cream Oreo cookies is done, I must mention that, if you are very fond of ice cream and ‘cookie’ could even say that you have an obligation to transmit this passion frozen by the smallest of your houses. 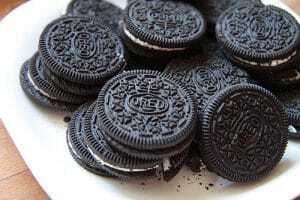 With these ingredients, patience and look forward we can make a good ice cream Oreos. The first step you should do is to separate the yolks from the egg whites. When we have well separated, the pour into a bowl and we will beat well, until well homogenized. once we mixed the egg yolks, will beat all condensed milk, and once well blended, will warm the whole bowl with ingredients, the bath for a while to sanitize the egg. Now is the time to whip the cream in the bowl they are going to do we must add a little sugar, and often, when we have the well-whipped cream, mix with the above mixture. On the other hand, if you want you can add three teaspoons vanilla. 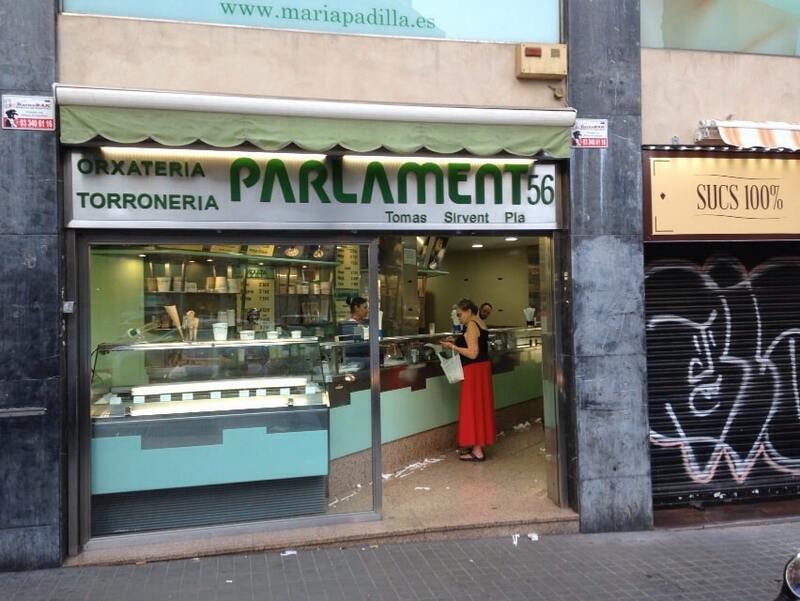 And here it would be the process of the mass of ice cream itself, but it is true that lack the most important personal touch and the ice cream itself. You guessed it, now is the time for Oreo cookies. First, the ground must fully, where we introduce our cookies in the ice cream mix are. 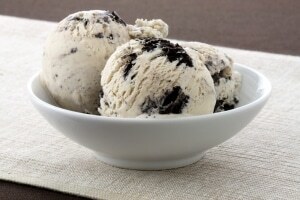 You will see that introducing the shredded pieces of Oreo cookies in the ice cream mix, this same mixture will taking a darker and more distinctive than the same chocolate color. When we have mixed well, we must introduce in the refrigerator for two or three hours the entire bowl mix cream and cookies Ore.
Now would be a good time to start to operate our refrigerator, and according to the instructions for all appliances, will pour all the liquid ice cream with Oreos, we have pre-chilled in our fridge. When we see that begins to freeze all liquid ice cream with Oreos, slowly we incorporate other chopped cookies and let freeze until optimal consistency remains a very worthy professional ice cream parlor. 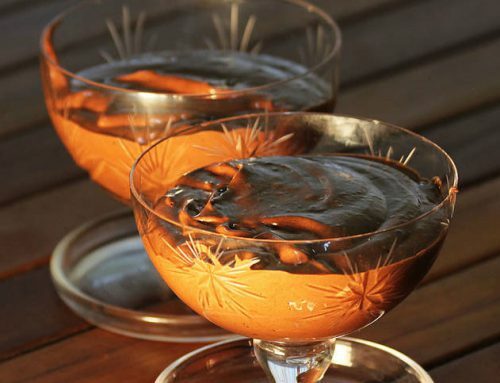 Pour the mixture obtained in a plastic Tupper and introduce it in the freezer. When will be the time to serve ice cream Oreo cookies, we get the ice cream with a little advance freezer to more easily form the balls and decorate with some whole Oreo cookie. Now just you need you to try to make ice cream and Oreo cookies it comes out great so you can all enjoy a good ice cream. Finally need to add a very important step: If you do throughout the entire recipe … send a photo of your ice cream Oreos by our social networks (Twitter or Facebook ), and in this way you will encourage more people to try this wonderful and tasty recipe for homemade ice cream wafers .